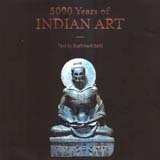 Beginning with the 12,000-year-old cave paintings of Bhimbetka, up to the Bah'ai House of Worship, a blinding masterpiece of twentieth-century engineering and design, this book is a feast of lavish colour photographs and lucid text, covering 100 fabulous destinations that evoke the wonder that is India. This book is a comprehensive yet accessible guide to the stylistic development of Buddhist sculptures in Tibet. By using existing examples in monasteries, it also acts as a catalogue record of these objects that helps to ensure these objects remain there in the foreseeable future. 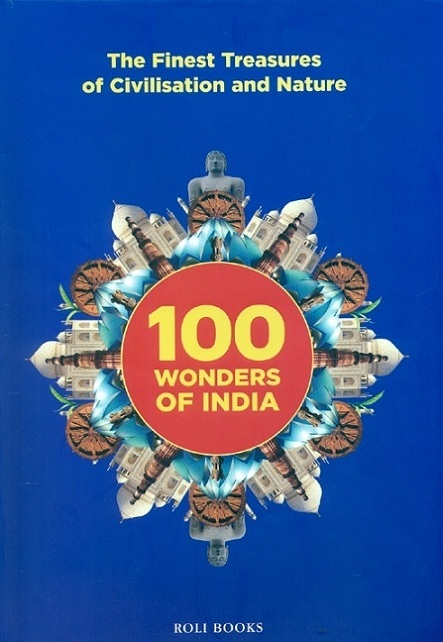 15th Triennial conference, New Delhi, 22-26 September 2008: reprints, 2 vols. + 1 CD Rom. The spirit of architecture completely transformed in the 20th century and Marg magazine, founded in 1946, was at the forefront of documenting that change. 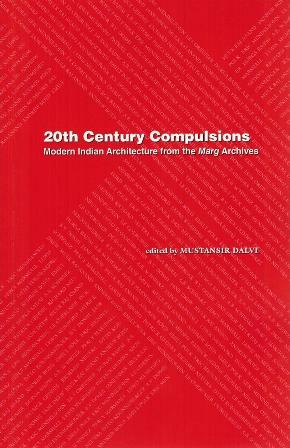 Many leading architects wrote short texts for Marg and this anthology comprises a selection of these essays, as relevant now as they were when they first-appeared. 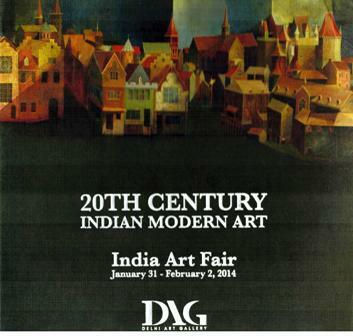 The book is a catalogue of the paintings displayed in the Indian Art Fair, 2014 by distinguished artists. 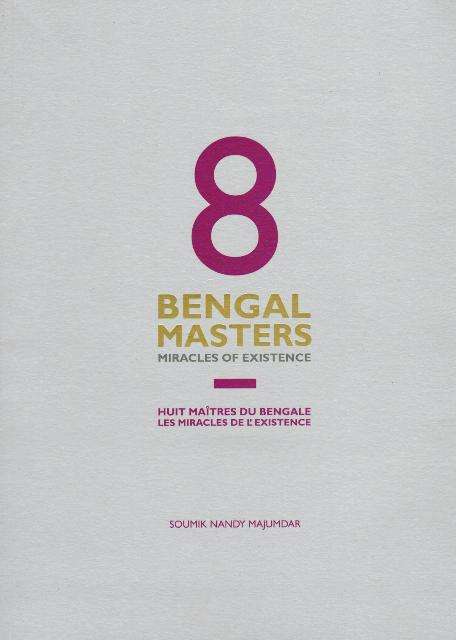 This book is the result of thorough dialogue with some of the renowned architects and interior designers of India. 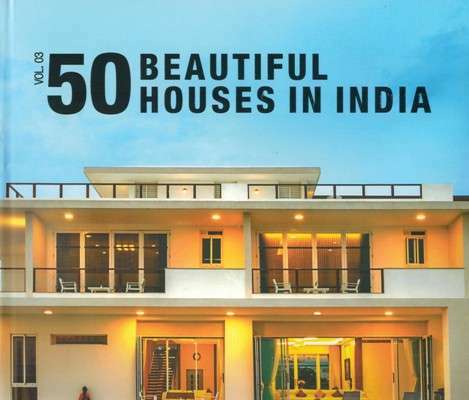 The book focuses on 50 luxurious stand-alone bungalows designed by celebrated as well as promising architects. The content covers houses from across, the country, allowing the readers to experience a wide range of styles and genres. 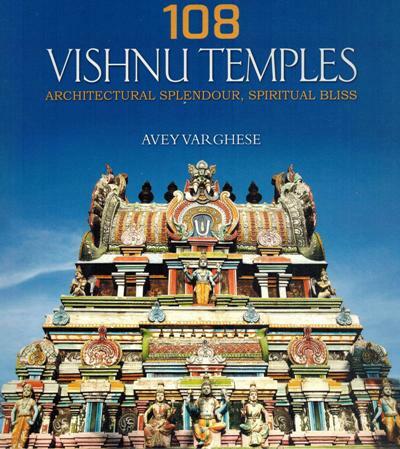 The author shares his knowledge of architecture and the arts of Taj Mahal. Beautifully produced with lively photographs in colour alongwith tecxt providing historical background, this work is a fitting tribute to this great monument. The book captures the life and spirit of Myanmar from every angle in every corner of the country. Featuring essays that provide context on Myanmar's history and culture and hundreds of outstanding original photographs.